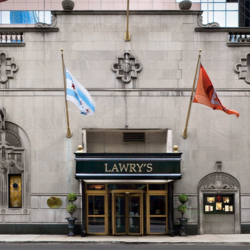 CAC members and ticket-holders can save on hotels, restaurants and many other offerings around Chicago. See our current offers below, and visit our partners’ websites to redeem and learn more. Enjoy a sunset Chicago Architecture Foundation Center River Cruise aboard Chicago's First Lady Cruises, followed by a three-course dinner at Lawry's The Prime Rib, a Chicago treasure since 1974. The $110 price per guest is all-inclusive. 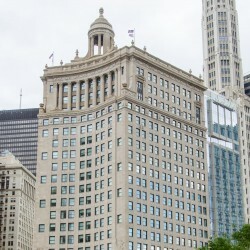 Completed in 1895, the Reliance Building is now home to the 122-room Alise Chicago hotel. 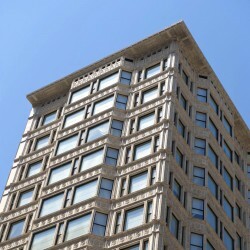 This National Historic Landmark was the first skyscraper to feature large plate glass windows on the majority of its surface area. 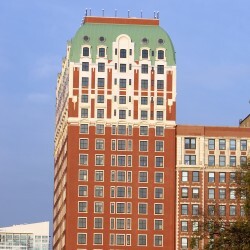 Use this link to book a room for 10 percent less than the best available rate. Architects Marshall & Fox used Paris as inspiration for the design of this Beaux-Arts hotel. Built in 1910 by the Drake Brothers, it stands on the former site of railroad executive Timothy Blackstone’s grand mansion. Use this link to get 20 percent off the best available room rate. We’re happy to offer a 15% discount to Chicago Architecture Center members and ticket holders at Land & Lake Kitchen, located inside the LondonHouse Chicago hotel. Simply show your CAC member card or CAC tour or program ticket to redeem on breakfast, lunch, dinner or weekend brunch. Offer is valid on dine-in only, and cannot be combined with any other discounts.